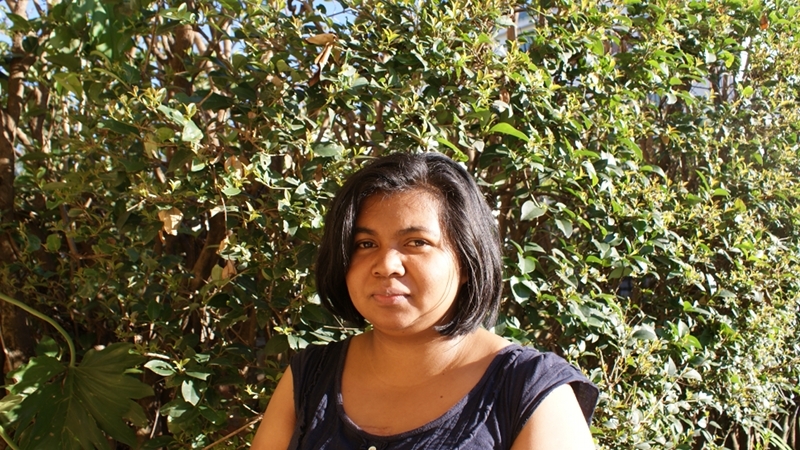 Josia Razafindramanana is the Crowned Sifaka Project Coordinator of the Malagasy Primate Working Group (GERP), an association of Malagasy and international primatologists dedicated to the conservation of Madagascar’s 102 species of lemur, a unique clade of primates found nowhere else on Earth. Over 90% of wild lemurs are threatened with extinction but Josia is currently dedicating herself to focussing on the conservation of one of the species most at risk, the crowned sifaka (Propithecus coronatus). Famed for its idiosyncratic style of locomotion, the species has declined by 50% over the past 30 years as a result of habitat fragmentation and hunting – threats that still persist today. 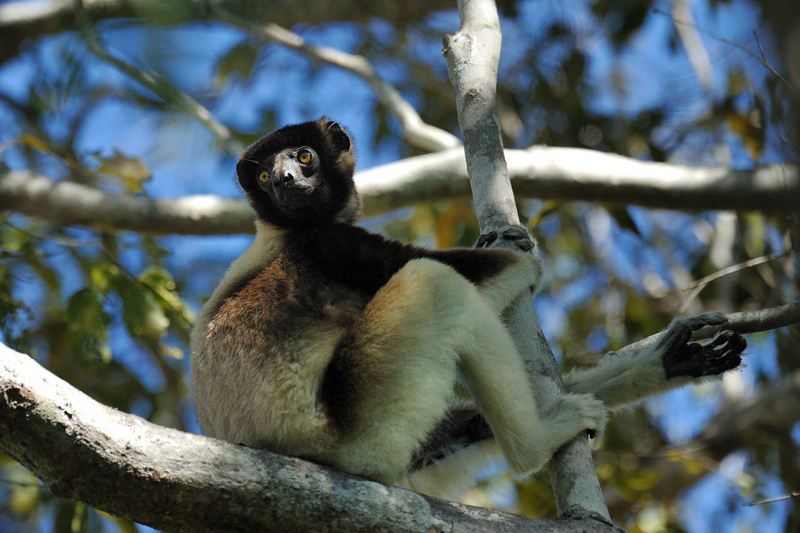 Although thought to be restricted to the Mahajanga region of North-West Madagascar, in 2009 the discovery of small populations of crowned sifakas in various unprotected sites in the central highlands, far away from its previously known range, have led to the realisation that the species has a more complex distribution than previously thought. Although the discovery of additional populations is good news for the species, it also poses new challenges in terms of their conservation. Sifakas are sensitive to food scarcity and their reproduction rate is very slow, making recovery of small populations problematic. 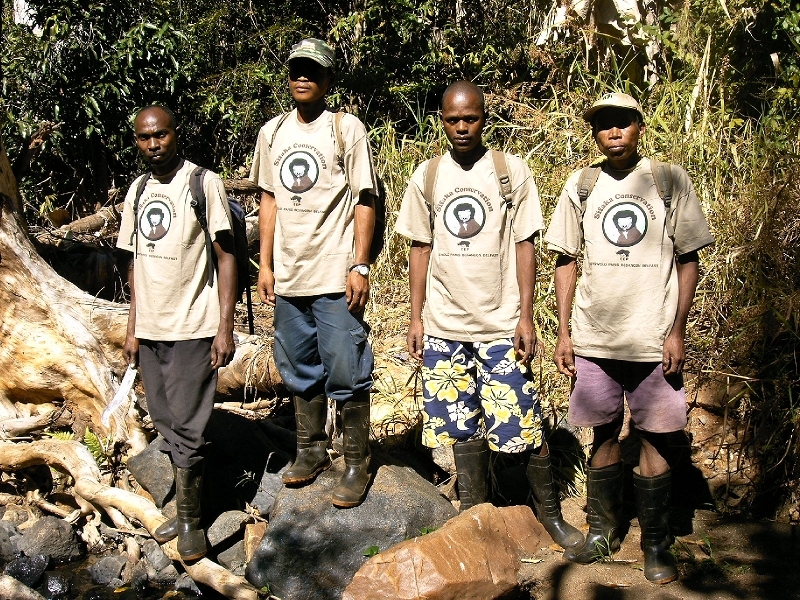 Sharing expertise and resources with international zoos, NGOs and the Malagasy Government, Josia’s solution is to establish an effective metapopulation management approach. 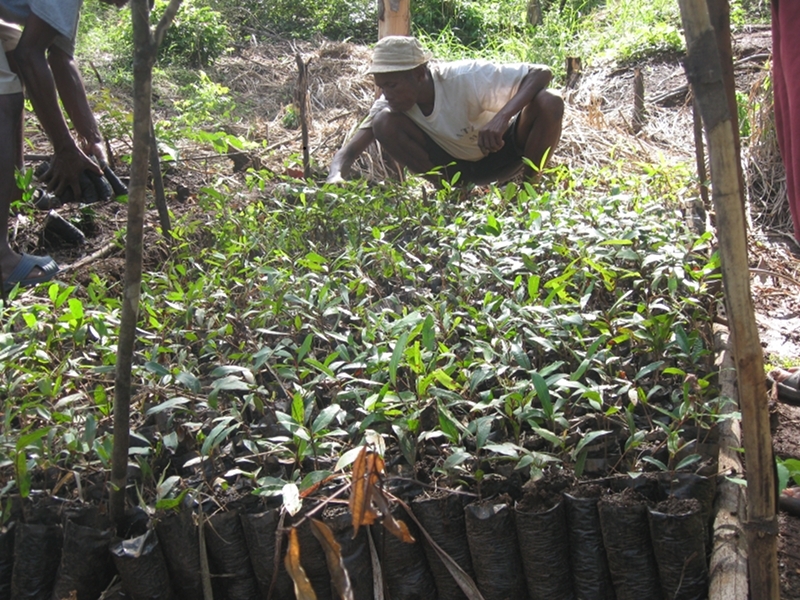 By developing community-based conservation strategies for each site, Josia aims to delegate responsibility to local people, mobilising local committees to monitor and protect the species and its habitat. 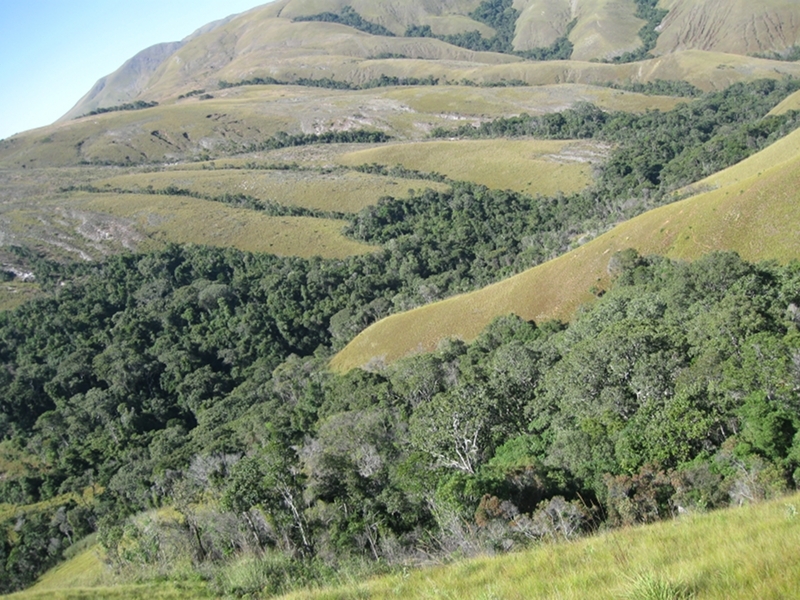 Forest restoration is also a key part of the project whilst genetic analysis of the populations from each site will provide useful data for their management. Translocation of groups from the most highly degraded habitat to more intact and food-rich areas will also be carried out if necessary. The support of local communities is crucial and benefits, such as improved access to clean water and sanitation, are another output of this project. Fuel-efficient stoves and biogas will also improve access to energy whilst vegetable gardening and tree-planting programmemes will help to further reduce pressure on forest resources.